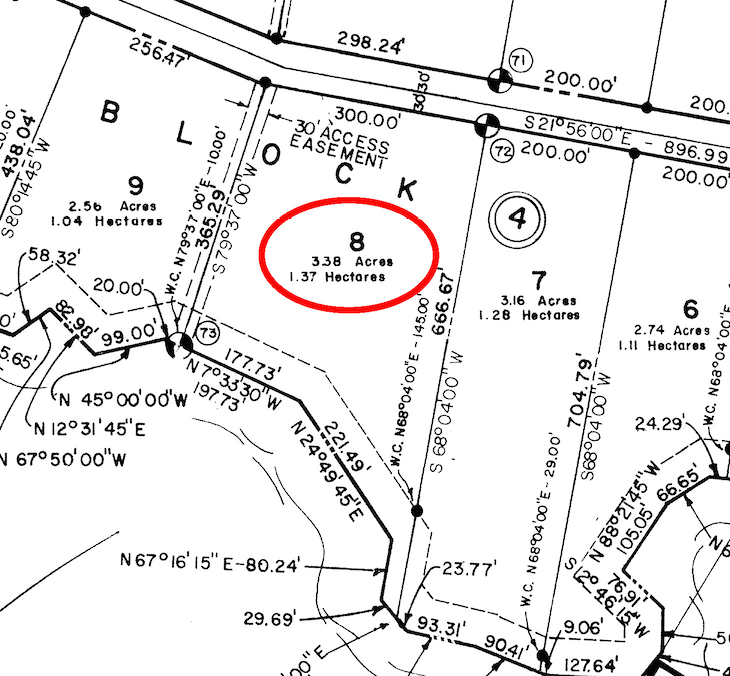 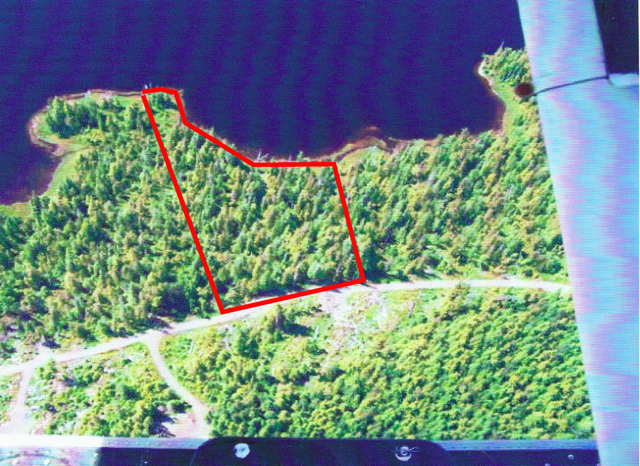 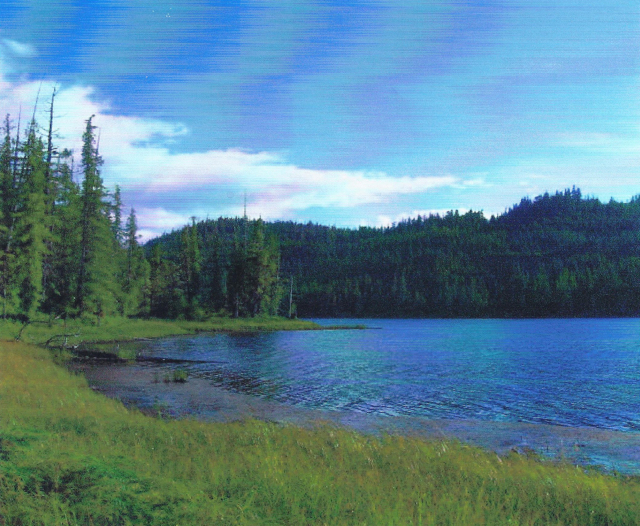 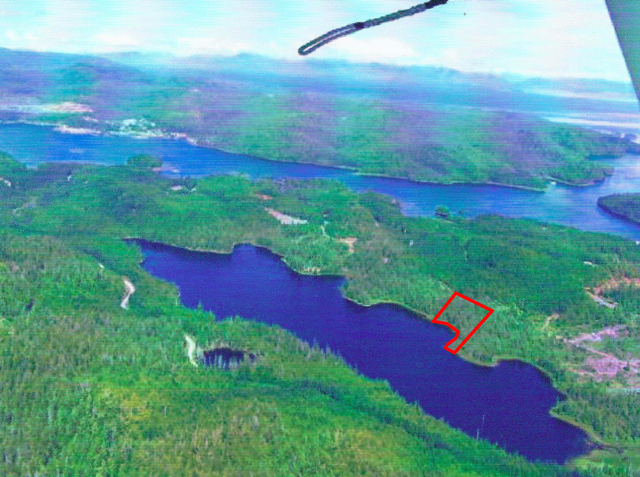 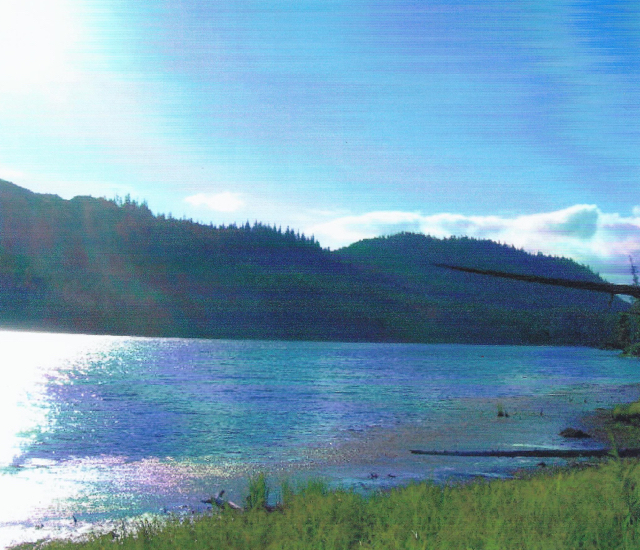 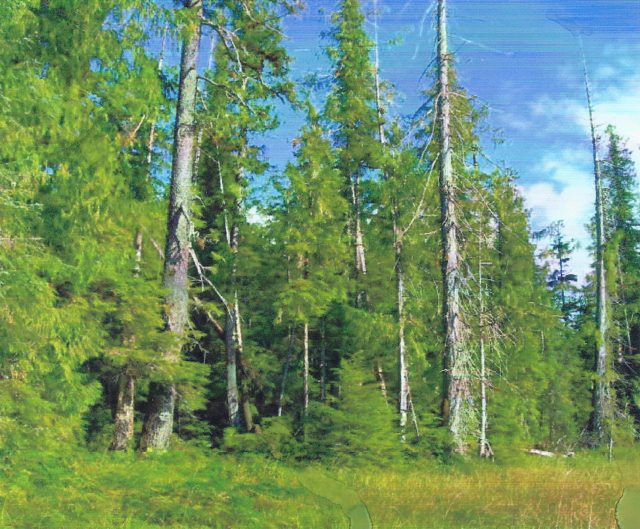 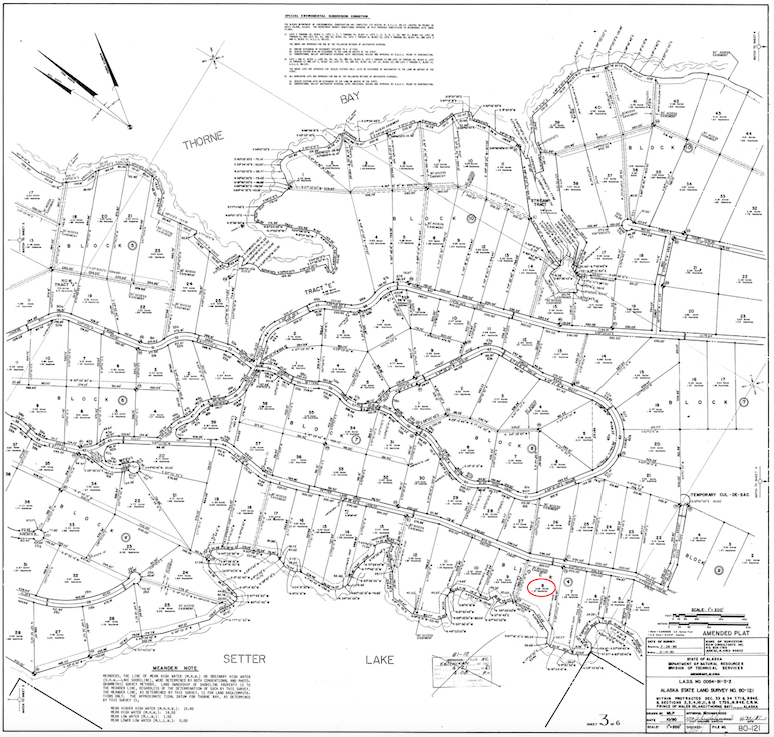 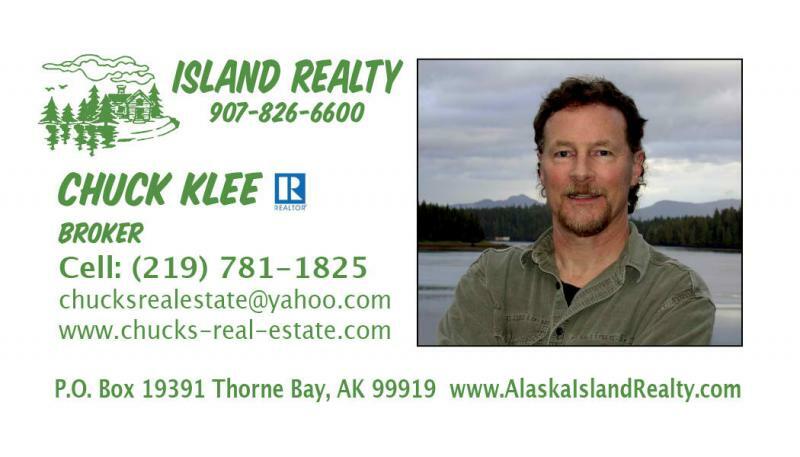 Lot 8 Block 4 (3.38 acres), on Setters Lake in South Thorne Bay. 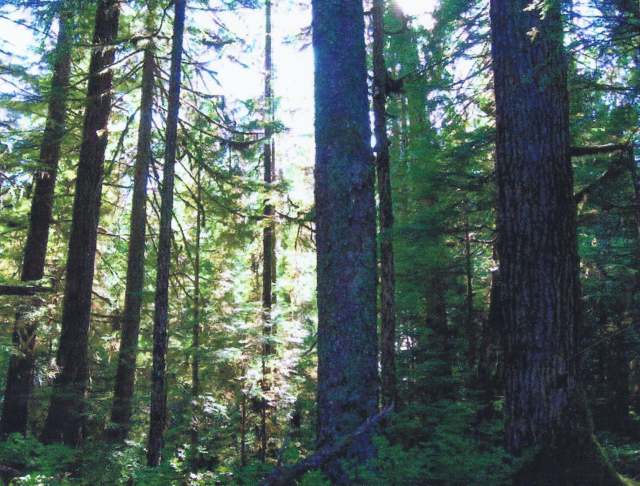 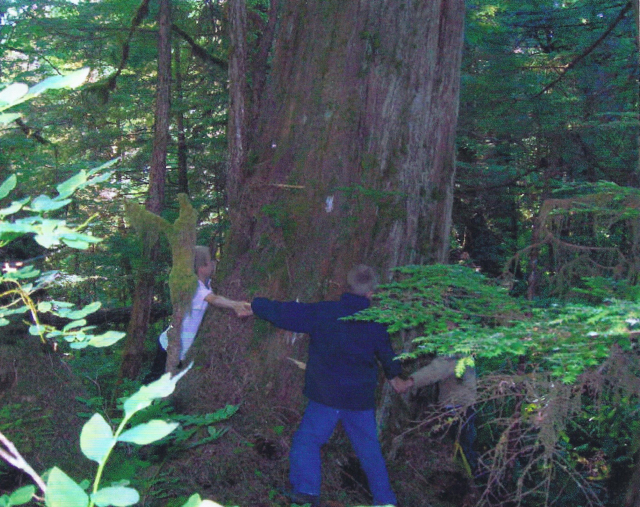 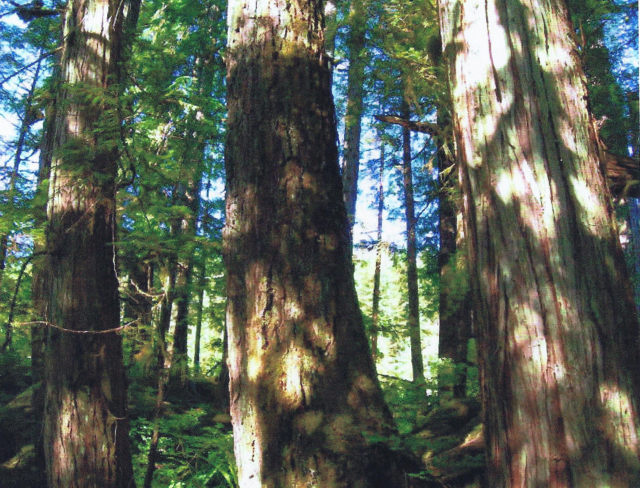 Virgin old-growth timber. 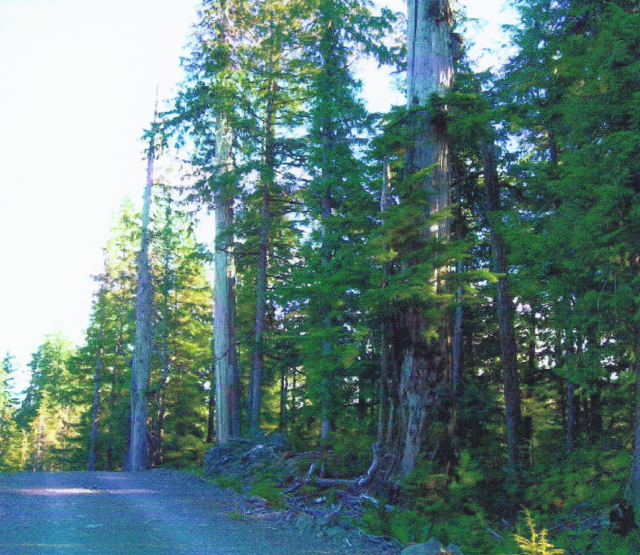 Road access, with power at road.